Written on 16 August 2014 . Monterey Auto Week and its final event on Sunday “Concour´s d’Elegance” are the most important automobile functions in the U.S.A. Everybody is there and whoever cannot be there, tries to follow on TV or via internet. Pebble Beach´s Concours d’Elegance and Gordon McCall are two names that have been linked together for many, many years. Now a third name has been added: GEMBALLA! 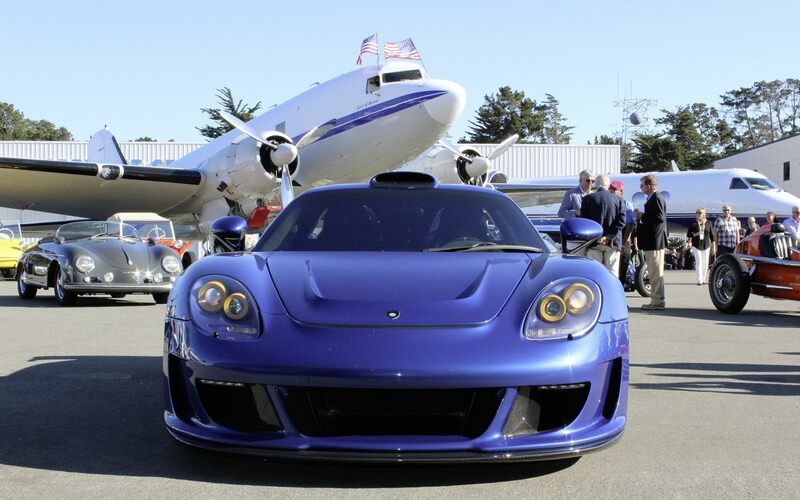 Gordon McCall has been a Class judge at the Concours and his “Kick-off”-party at the Monterey Jet Center is just as famous! It is a “must” for everybody, but only a limited number of guests are allowed. 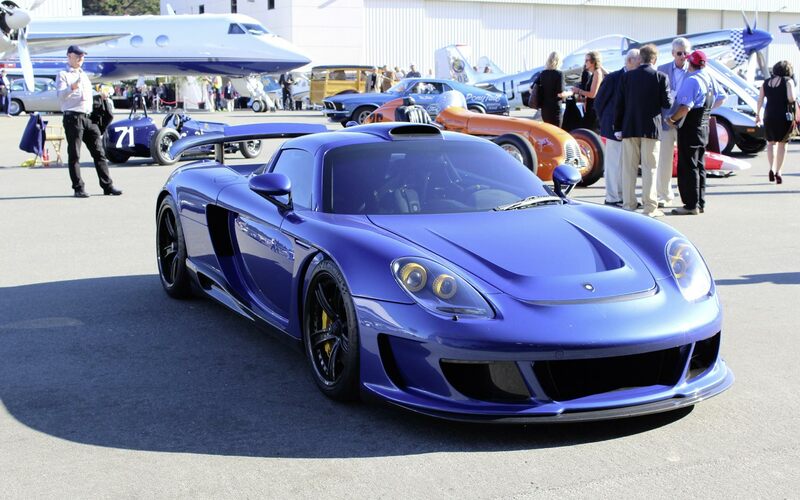 For the first time, a GEMBALLA MIRAGE GT was present and easily became one of the highlights of this super-exclusive event. During the whole week, car-enthusiasts can enjoy a large number of auctions, parties, cars-on-display and driving events, such as the “Fuel Run” on the weekend. Please enjoy the photos, taken exclusively by our GEMBALLA team on site, for our clients, friends and fans all over the world!